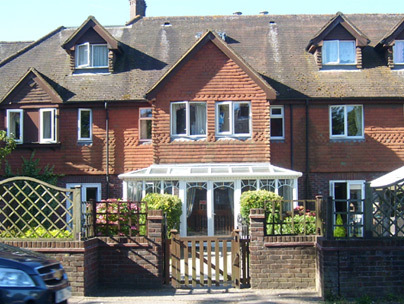 Wilton House Group offers a choice of residential/nursing homes in Shenley and Hemel Hempstead, with highly trained staff committed to providing first class, person-centred care in beautiful, comfortable and safe surroundings. Our aim is to provide a home for older people who require assistance with the activities of daily living but wish to maintain the maximum independence and quality of life possible. Please contact us if you would like to have a chat about our homes or if you would like more information. View our latest Quality Care Commission Reports for Lime Tree Manor, Wilton House and Wilton Lodge. A Registered Care Home of 51 beds with over half dedicated to Nursing care, and including a separate unit dedicated to dementia care. 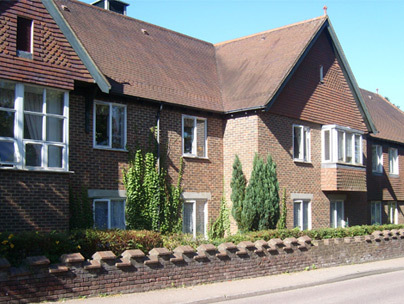 A Registered Care Home of 36 residential beds including a separate unit dedicated to dementia care. 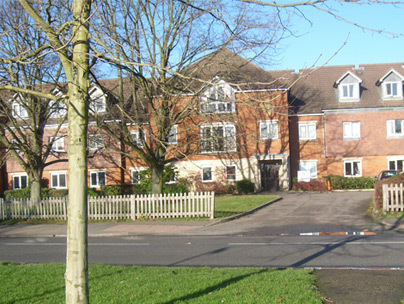 A Registered Care Home of 110 residential and higher need beds including a separate unit dedicated to dementia care. Where we offer : 24 hour care Professional Care, safe environment for peace of mind, delicious/nutritious meals, full activities & programmes, comfortable rooms furnished to high standards with freedom to add personal furniture, En-Suite bathrooms and beautiful grounds in all three locations. Our website has been created by Steve Sims – Web consultant & seo consultant.